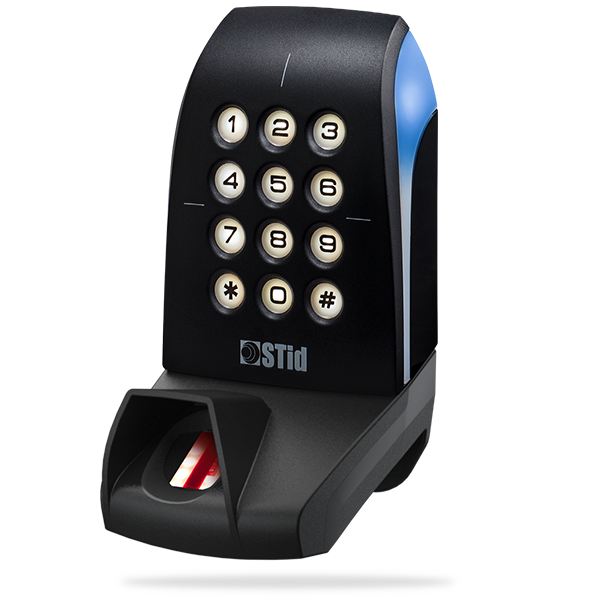 By developing the Architect® innovative readers, STid has created the perfect blend of high security and scalability. 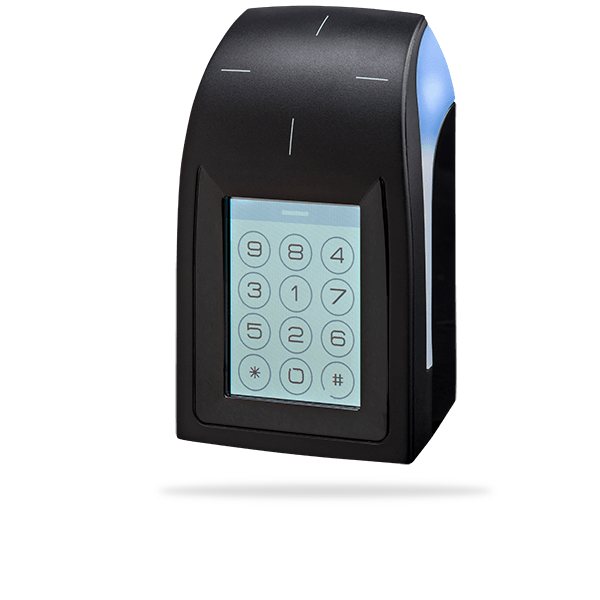 The ARC-B is a secure RFID card reader with capacitive keypad. 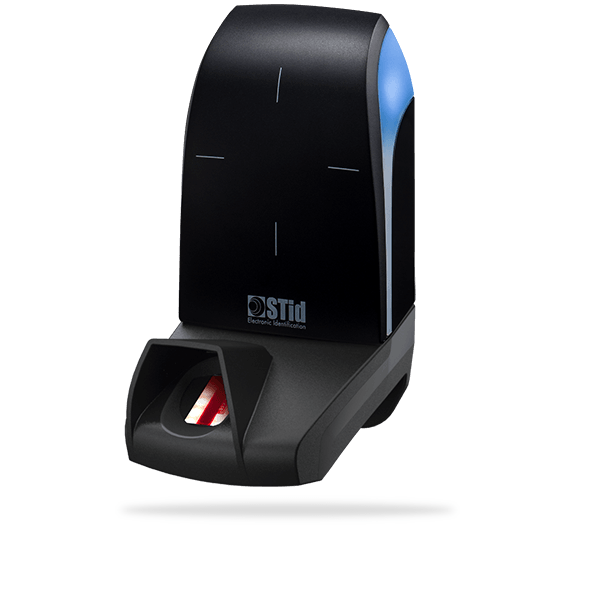 STid is the first RFID manufacturer to have received First Level Security Certification (CSPN). It’s a recognition of our unique know-how, the technological and security expertise that are implemented in your access architecture, whether new or existing. 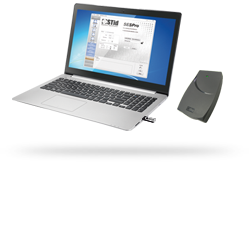 ARC-B reader uses the latest MIFARE® contactless chip technologies with new data security mechanisms. All public encryption algorithms can be used (3DES, AES, RSA, SHA, etc. ), which are recommended by official data security agencies (such as the French national agency ANSSI). 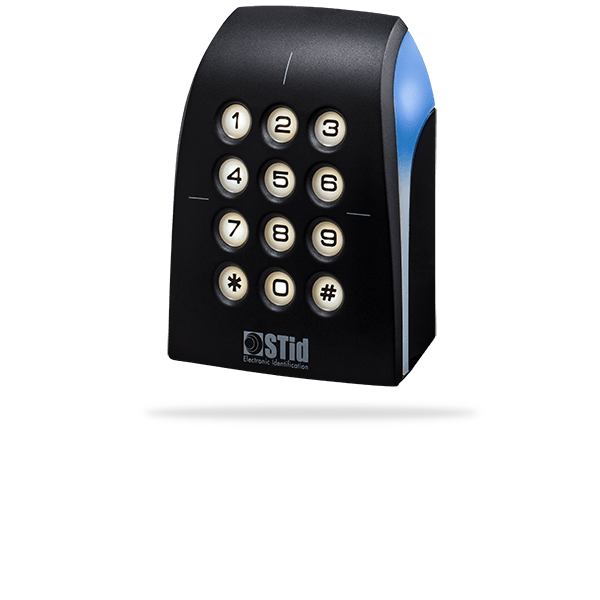 The Architect® Secure series (ARCS) uses an EAL5+ cryptoprocessor to improve protection and privacy. manage keys and security configurations. 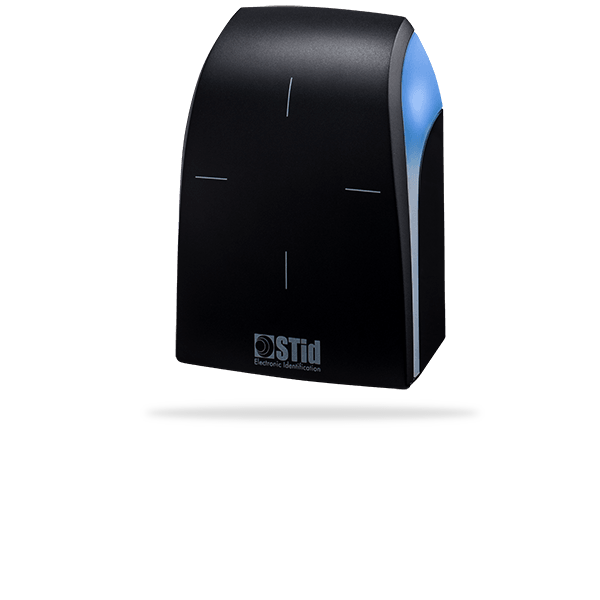 Readers are compatible with the latest generation of open protocol SSCP (STid Secure Common Protocol). 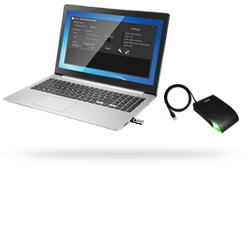 This protocol recommended by ANSSI uses data encryption (AES) and two-way “reader-controller” authentication to ensure security before any communication is allowed between the reader and the management system. 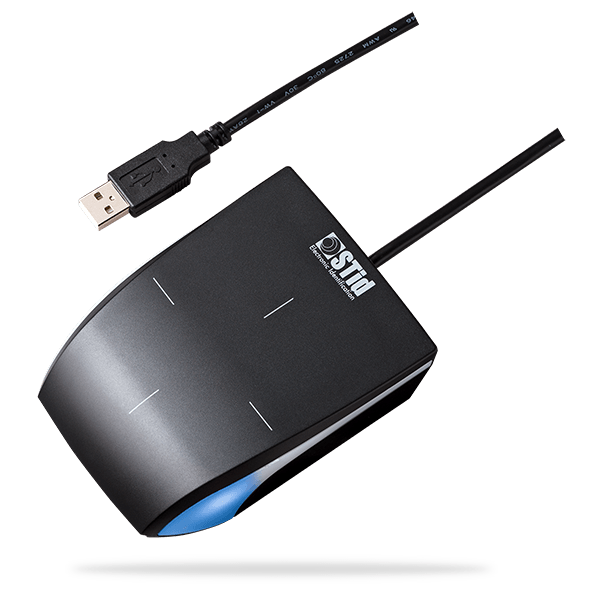 The innovative tamper protection system protects sensitive data and gives the possibility to delete the authentication keys (patented solution). 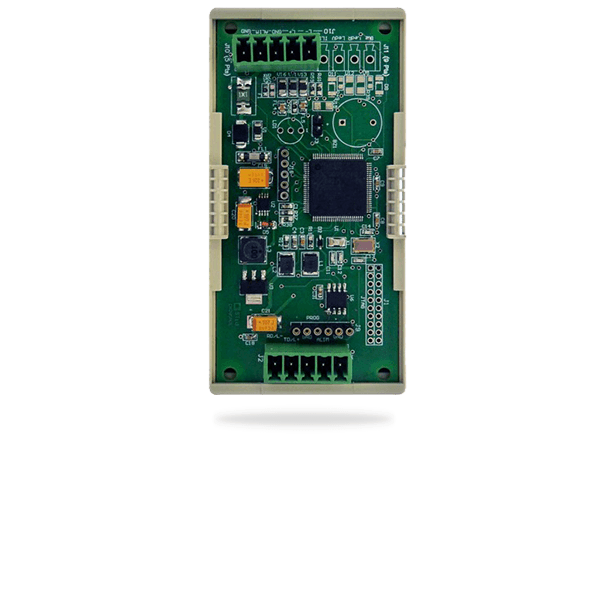 Unlike the current solutions on the market, the reliability of the accelerometer based technology avoids it being outsmarted. 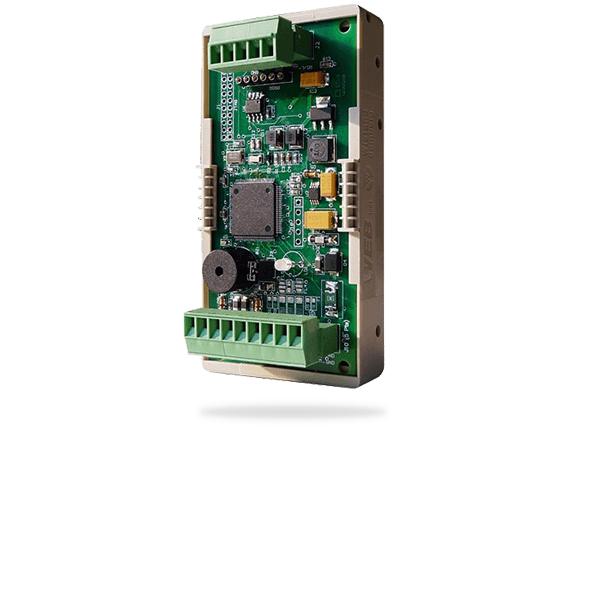 Design to push the boundaries, The ARC-B reader design has been developed to withstand harsh environments, to operate outside (IP65 level) and to offer a high vandal proof resistance (IK08). 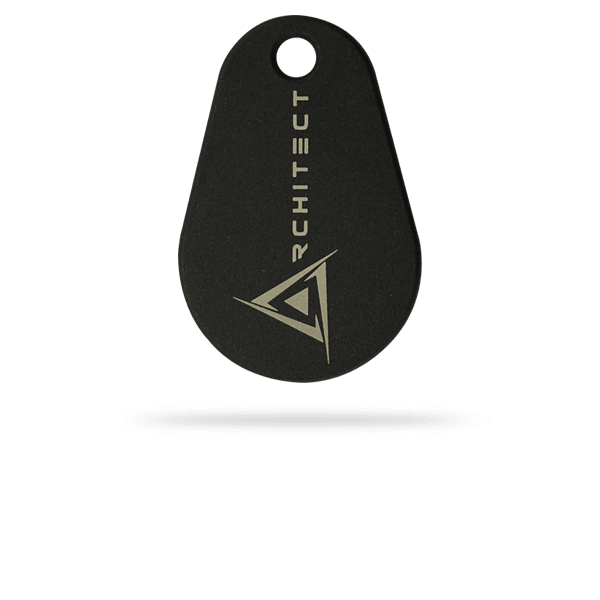 The Architect® series is intuitive and dynamic, and consists of 5 interchangeable modules that can easily be connected to a common smart RFID core. 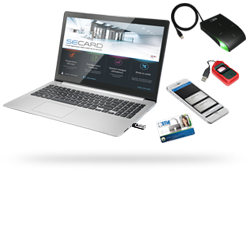 This easy and cost saving modular approach allows autonomy on the security access management. A signature reflects personal style choices. The design of Architect® readers is immediately recognizable, with a dynamic and elegant style, featuring clean, pure lines. 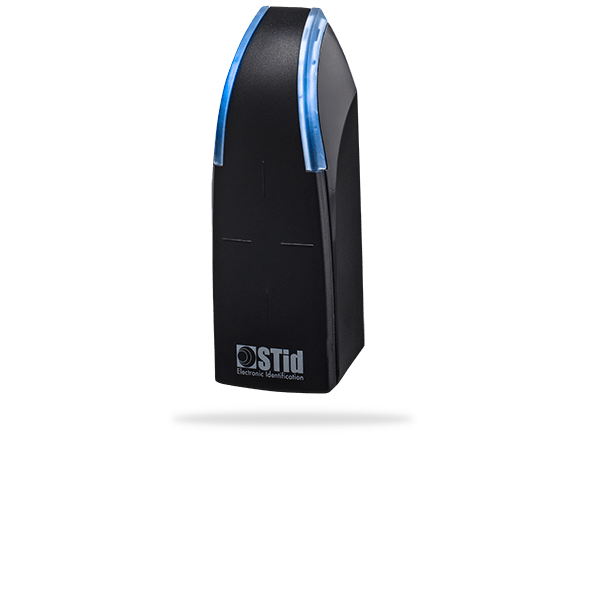 STid offers a range of customization options to tailor your reader to your corporate identity and integrate it fully into its installation environment. 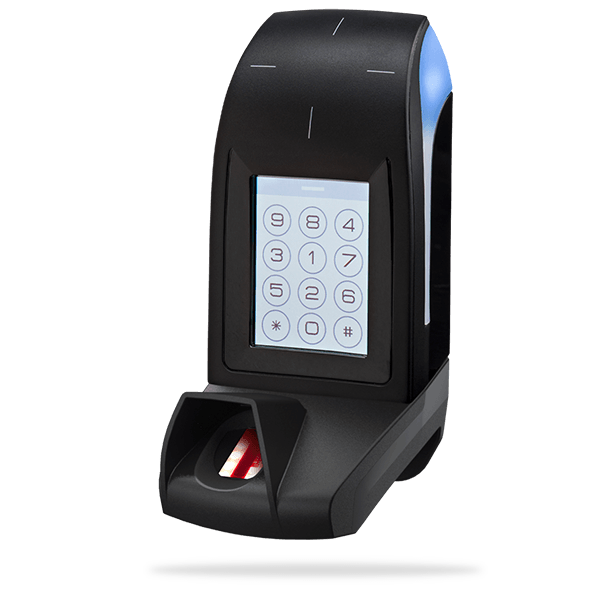 *Our readers can only read the UID/Chip Serial Number. 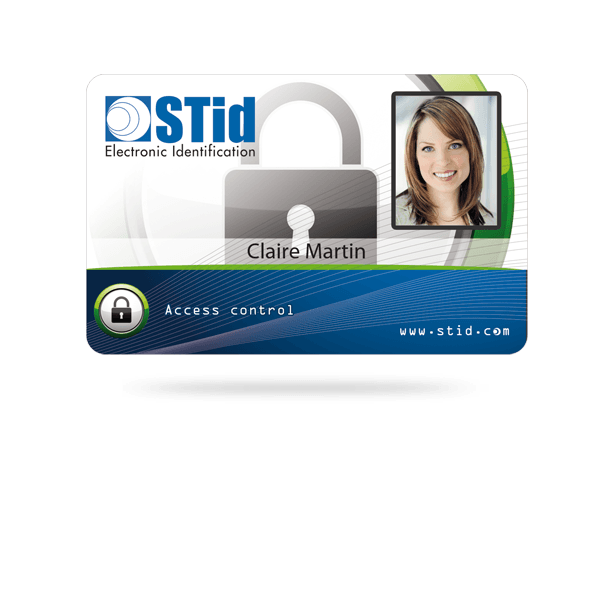 They cannot read secure HID Global’s iCLASS™ cryptographic protections.